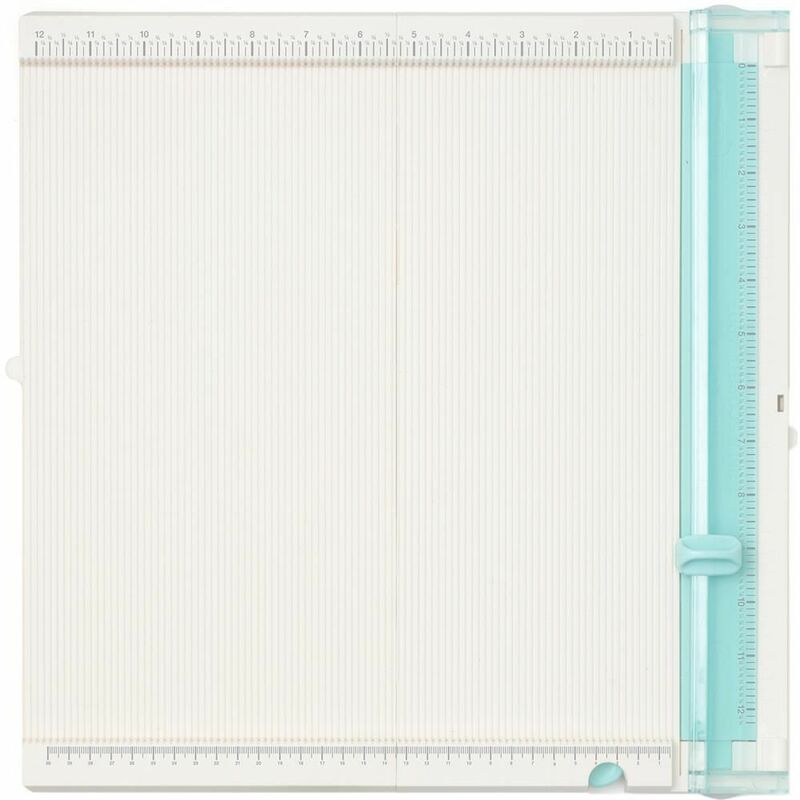 A sturdier built trim and score board with stronger locking mechanisms. The board folds out to a full 12X12 inch surface. 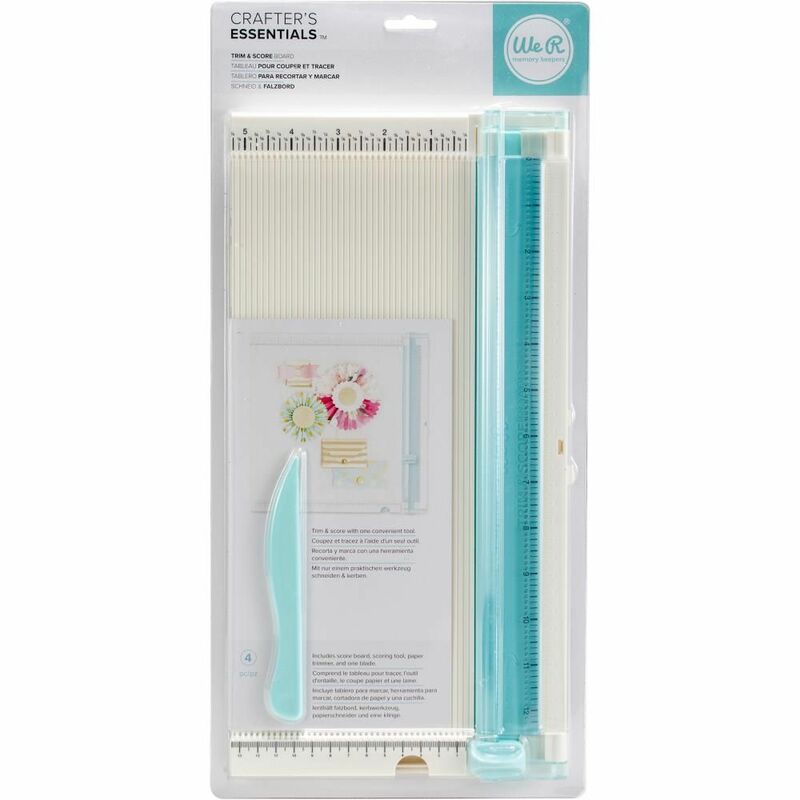 The ruler features both imperial and metric measurements and allows you to easily see where you are cutting. The score and fold tool fits securely in the bottom of the board.